Faced with fresh evidence of the racial disparity in marijuana enforcement across New York City, Manhattan's district attorney said Tuesday he will largely stop prosecuting people for possessing or smoking marijuana. Erica Byfield reports. The district attorney of New York City's borough of Manhattan says he will stop prosecuting low-level marijuana cases. Cyrus Vance said Tuesday his office will decline to prosecute marijuana possession and smoking cases starting Aug. 1. He said there will be a few exceptions. The move comes after The New York Times reported on the persistent racial gap in marijuana arrests. The Times reported that blacks in the city are eight times more likely to be arrested on low-level marijuana charges as whites. 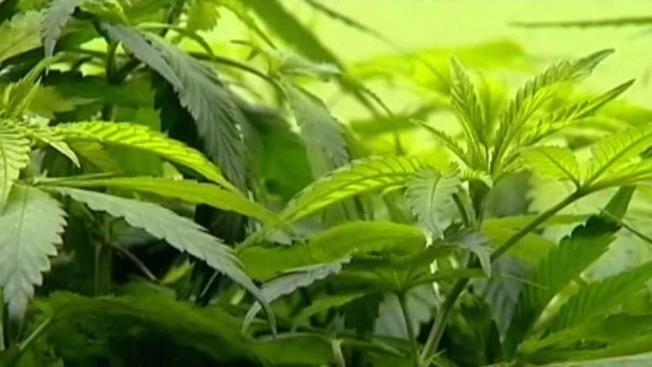 The report said the difference cannot entirely be attributed to more residents in predominantly black neighborhoods calling police to complain about marijuana.